Uva Ursi has a history of medicinal use dating back to the 2nd century. 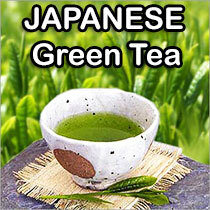 It has been widely used as a diuretic, astringent, and antiseptic. Folk remedy for urinary tract infections has been validated by modern research showing that Uva Ursi is an effective treatment for bladder and kidney ailments. 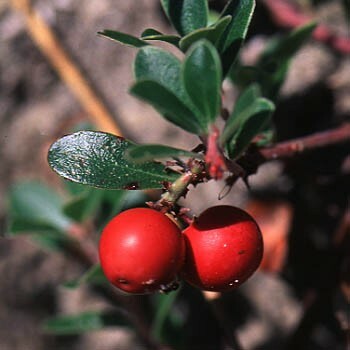 Folk medicine around the world has recommended Uva Ursi for nephritis, kidney stones, and chronic cystitis. The herb has also been used as a general tonic for weakened kidneys, liver or pancreas. Native Americans used it as a remedy for headaches, to prevent and cure scurvy and to treat urinary tract infections. In fact, until the discovery of sulfa drugs and anti-biotics, Uva Ursi was the treatment of choice for such bladder and related infections. Through modern day scientific research in test tubes and animals, Uva Ursi's antimicrobial properties, which can help fight infection, and diuretic effects have been demonstrated. Uva Ursi leaves have been reputed to be successful in dissolving stones in the kidney and bladder and in removing uric acid from the blood. It can also be used in the case of rheumatism and other diseases marked by an accumulation of acids and waste products in the system. * The leaves of this small shrub have been used as an herbal folk medicine for centuries as a mild diuretic and astringent, and in the treatment of urinary tract infections such as cystitis, urethritis and nephritis, pyelitis and in pyelonephritis. Uva-ursi can help to reduce accumulations of uric acid and relieve the pain of bladder stones. Uva Ursi is also helpful for chronic diarrhea. Can relieve the discomort of urinary tract infection.